The Relentless Builder: Hallelujah, Jesus is Alive! 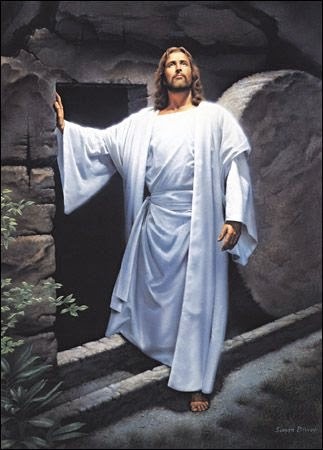 We celebrate our Risen Savior, today. The foundation of our faith is this: that Jesus died, was buried and rose from the dead. P.S. Do people throw banger on Easter Sunday too?